Note : Let us discuss about your plan to trip to Japan! How do you decide places to visit in Japan? Join Discover Tourist Attractions workshop and gain the information! 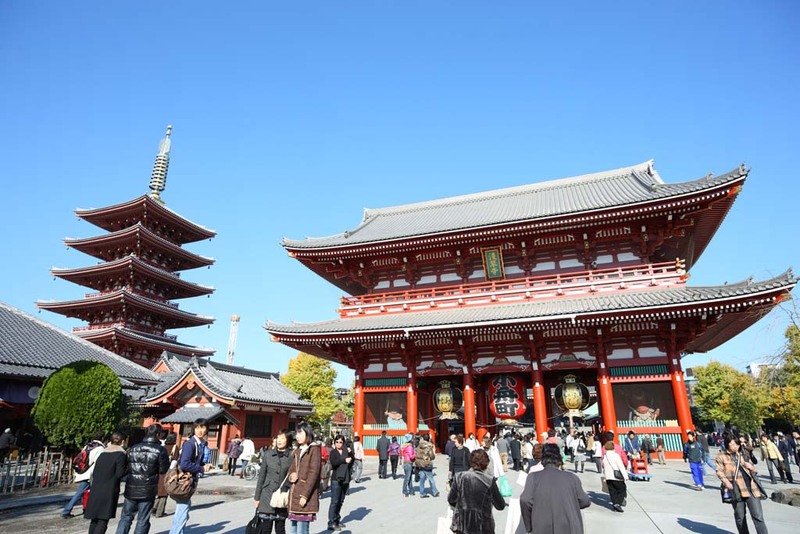 In this workshop, we introduce variety of places to visit, famous attractions, unique history, good souvenir, authentic Japanese food.